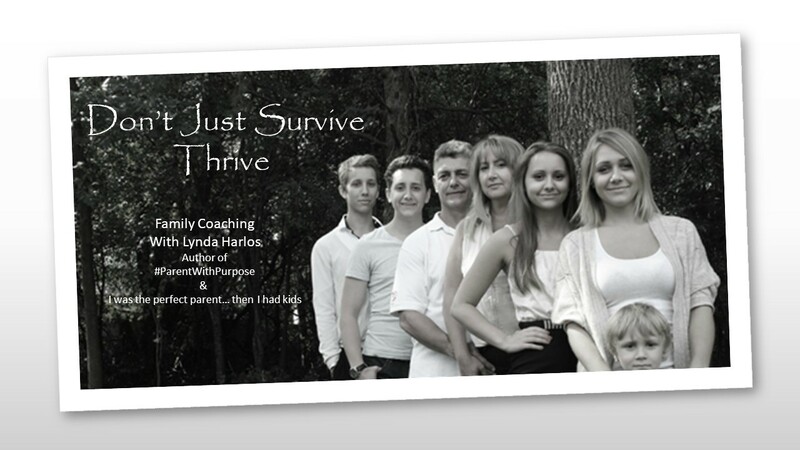 You never thought you would need relationship/ parenting/family coaching. What went wrong, why are you are feeling frustrated and ready to pull your hair out? You thought you would be able to handle parenting, marriage, career, and life with no issues. You’re not alone. We all go through this at some point in our lives. Are you struggling with personal relationships in the family unit due to Marriage issues, Blended family, not feeling like you even like your kids or just the daily grind or the painstaking task of raising children? Feeling overwhelmed. Can’t juggle kids, extracurricular activities, job or just plain frustrated because you thought parenting was going to be easier. Maybe you are a stay at home mom and thought you were doing the right thing by giving up everything, only to find you are not feeling fulfilled. Do you pull your hair out on a daily basis because you just can’t seem to manage your relationship with your spouse/partner, or children or your parent the way you thought you could? Want to set goals for yourself and/or your family and need help? *Free introduction must be done before first coaching session at which time if you do not think we are a good fit, you do not need to complete the hour of coaching. Lynda was very professional. She was not pushy and helped me realize my own potential to reach my specific goal without telling me what I should do. Her active listening was very apparent and was able to establish a good trusting relationship and help me build up from my own thoughts and put them into action. Prior to going into coaching, I was skeptical about the effectiveness of it. Fearful of judgment and such. However, after completing the session I must say that I was shocked at how good it was to speak with someone one on one who didn’t have a biased view of you, but who took all that you said to heart and in return provided you with very doable/realistic and heartfelt answers.